PARTNERS IN EDUCATION (P.I.E.) Partners in Education (P.I.E.) is a parent and teacher organization servicing preschool through 8th grade students. This group meets once a month in the Elementary Conference Room at 6:30 p.m. Parents and community members are encouraged to attend these regular meetings and/or become involved in the subcommittees. These subcommittees allow parents to participate as much or as little as they are able to. The Delton Kellogg P.I.E. group has a wide array of activities and subcommittees that support our students at Delton Kellogg. The P.I.E. group is always looking for innovative and creative parents and community members who want to become active in our school and the lives of our students. WHERE DOES P.I.E. SPEND THE MONEY?? Careful consideration is taken when using P.I.E. funds. We make decisions with our funds that will benefit LOTS of DK students. A few of our current expenses are: K-8th grade field trips, school-wide assemblies, Battle of the Books, MEAP Supplies, Odyssey of the Mind, Staff Appreciation, and supporting technology needs in both Middle School and Elementary School. 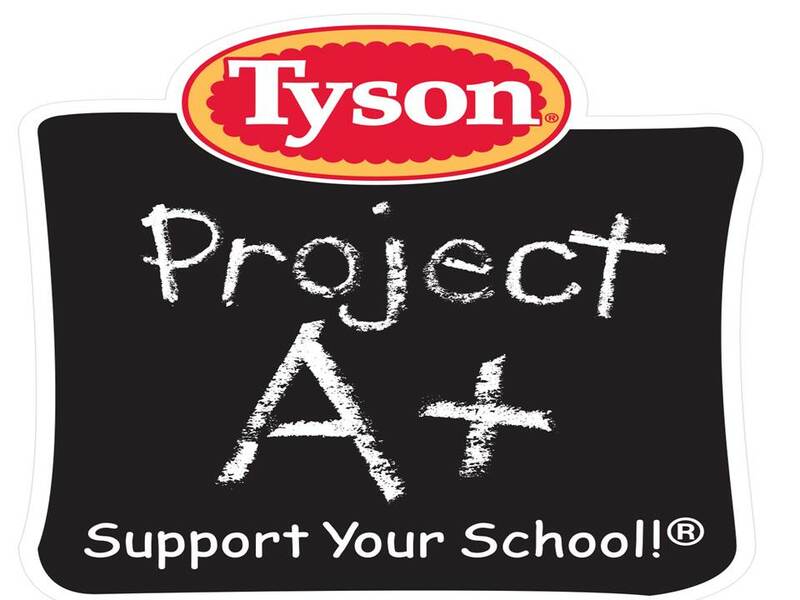 ITEMS WE CURRENTLY COLLECT: Clip and turn in Box Tops, Aunt Milllie’s School Spirit UPC’s, Spartan Receipts, and Tyson Project A+ labels. box top collection sheet DONATIONS APPRECIATED Would you like to make a tax deductible donation? GREAT!! We accept donations at any time. Please make checks payable to Partners in Education, Inc. Send all donations to: Partners in Education P.O. Box 451 Delton, MI 49046 “Like” us on facebook – Partners in Education, Inc.